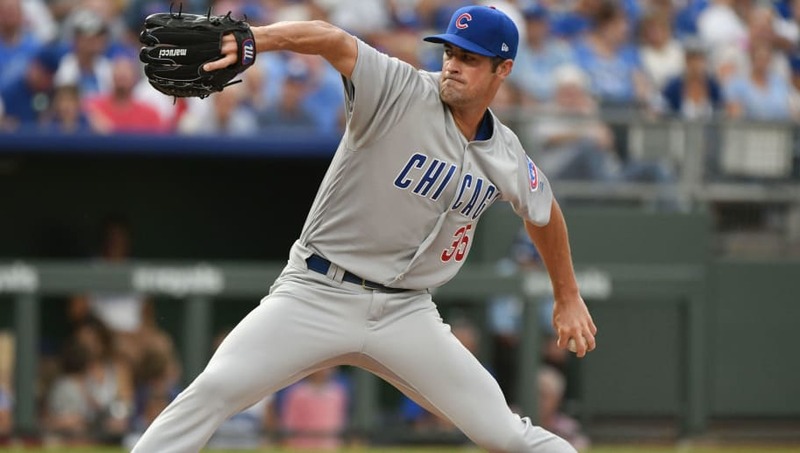 It has been safe to say Cole Hamels has been the Webster's Dictionary definition of a stud for the Chicago Cubs ever since they acquired him at the trade deadline. In three starts, he's proven to be just what Chicago needed after allowing just two runs and posting just as many wins over this short glimpse of greatness. Texas Rangers fans will have to wait for their haul to begin paying dividends, but another name has been added to the mix. The Rangers will add Alexander Ovalles as the man who has officially become the player to be named later in the deal between Texas and Chicago. ​​Finally, a face added to a nameless addition. Fans knew about Eddie Butler and Rollie Lacy, who has been the biggest piece in this return for Hamels, but Ovalles is another very young player who has potential. He played for the Cubs Dominican League affiliate as a 17-year old this summer, posting a line of 316/.430/.368 to go along with eight steals and eight RBIs. #Rangers complete Cole Hamels trade by acquiring OF Alexander Ovalles, 17. He was batting .316 for the Cubs' Dominican Summer League 2 team. Recently had surgery for a broken hamate bone. Has resumed hitting. While he was not a ranked prospect when he was dealt, there's plenty of room for growth out of a player as young as he is. Plus, he can play both outfield and first base. It's always useful adding a player who can field multiple positions. It's clearly an addition that will only help in the distant future. Buckle up, Rangers fans. It's going to be quite some time until the payday from this Hamels trade comes through.